Bot eh? Is bolt a robit? 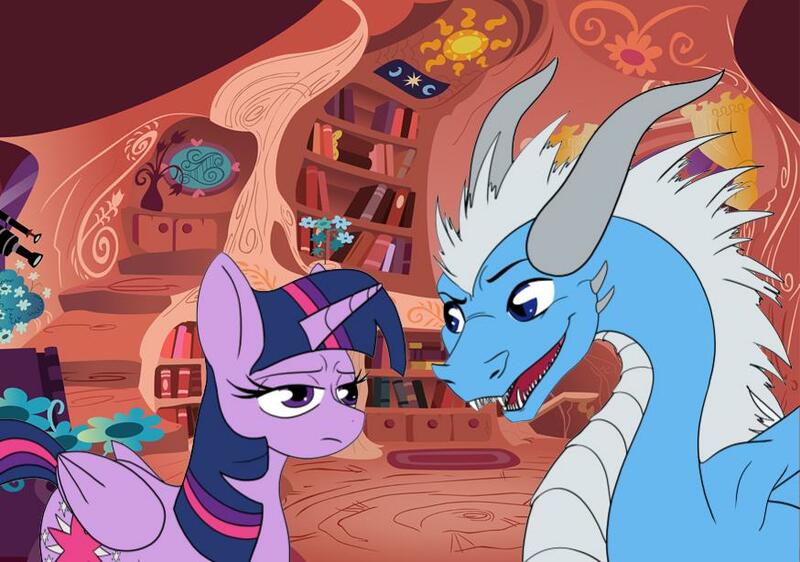 Love all the stuff you've been posting....Guess he's talking poor Twilight's head off.. Or he has bad breath...Or both!